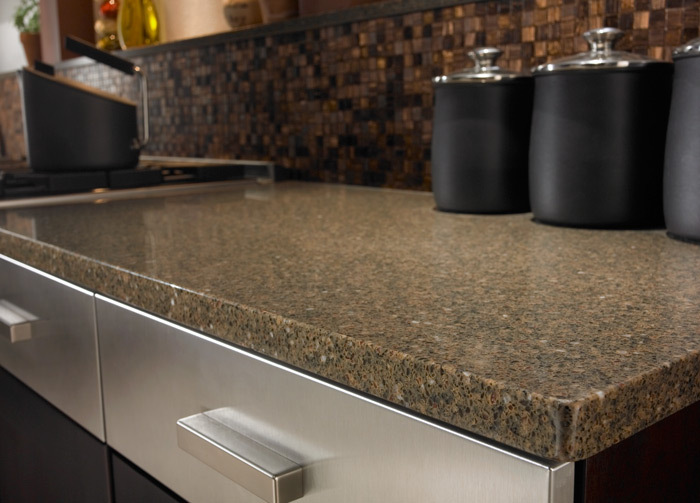 Do you want a countertop that is as durable as granite but without the worry of sealing and maintenance? Quartz countertops (also know as engineered stone) are the answer. 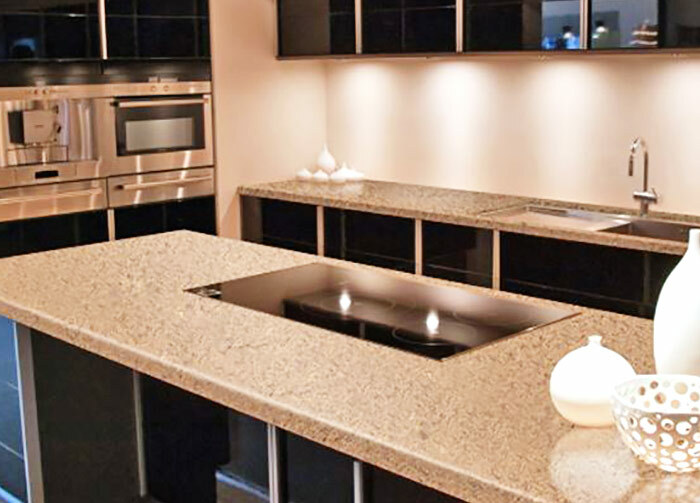 Quartz countertops are fabricated from sheets of material manufactured using a process that combines a specialized blend of 93% quartz “chip and dust” and 7% polyester resins and pigments. Quartz countertops are available in a wide range of colors featuring uniform crystal displays with an even distribution of color. Because engineered stone countertops don’t support the growth of bacteria, viruses, mold or mildew they are as easy to clean as they are durable. 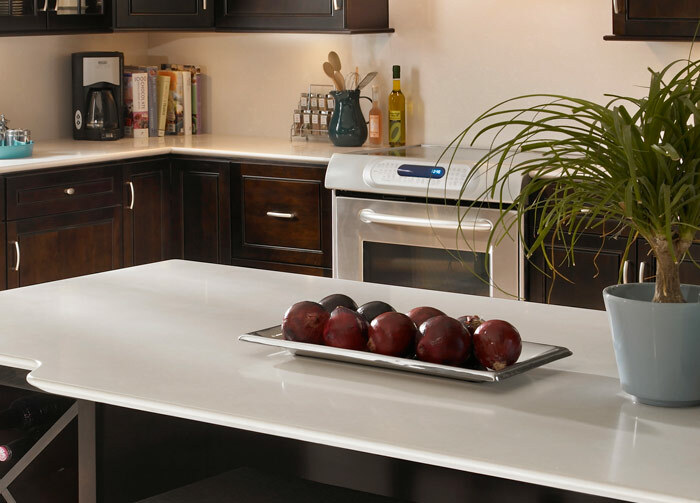 Caesarstone quartz surfaces are the ultimate combination of nature and technology. Low-porous, scratch resistant and highly resistant to stains, Caesarstone retains its beauty without sealants or waxes and is almost maintenance-free. 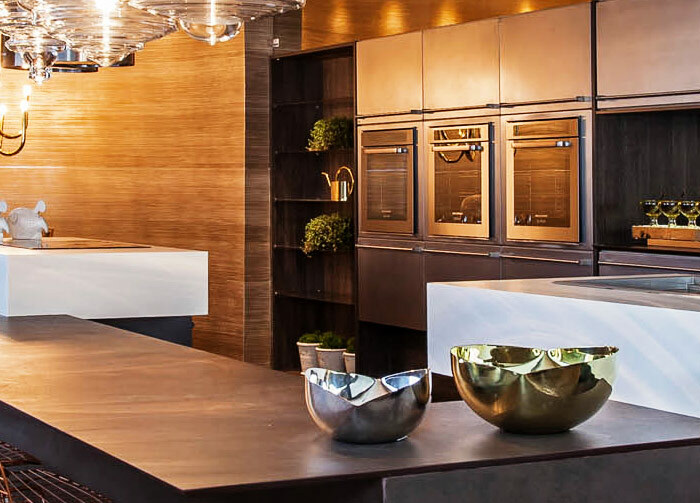 Dekton is manufactured using an exclusive Sinterized Particle Technology, a high tech process which represents an accelerated version of the metamorphic change that natural stone undergoes when subjected to high temperatures and pressure over thousands of years. With the ONE™ Quartz Collection Daltile has combined the beauty of quartz and modern technology to create new and exciting design choices for your next project. 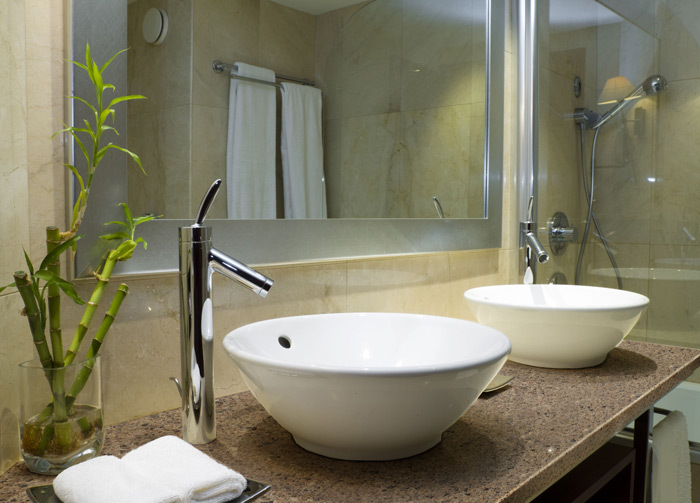 The low maintenance and durability of ONE™ Quartz makes it perfect for any application, commercial or residential. Functional yet chic, that's want ONE™ Quartz is all about. Silestone® is engineered stone made of natural quartz, which makes it extraordinarily hard and resilient. 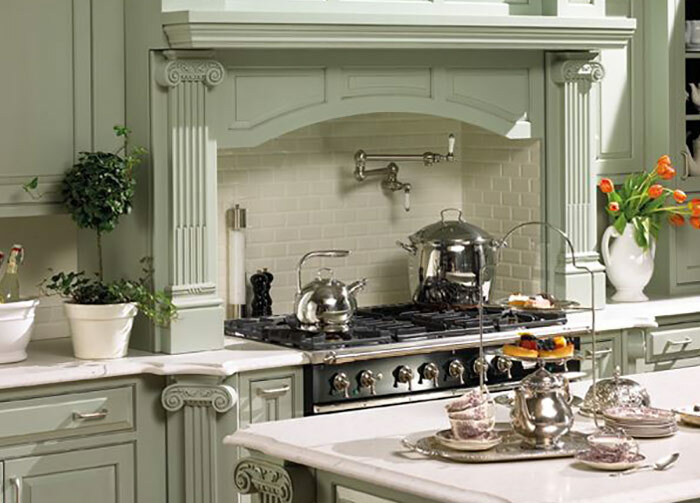 It is an excellent surface for kitchen countertops, bathrooms, floors and wall cladding using the minimum number of joints. Whether you’re looking for a surface that stands up to the demands of daily life, or a surface that resists the wear of commercial applications, Viatera® allows you the freedom to create a space that truly reflects the beauty and wonder of life. Corian® quartz surface brings the best of nature and science to the best of contemporary residential and commercial design. Engineered with pure quartz crystals, beaming with diamond-like radiance, Corian® Quartz surfaces are visually striking—and utterly unique.